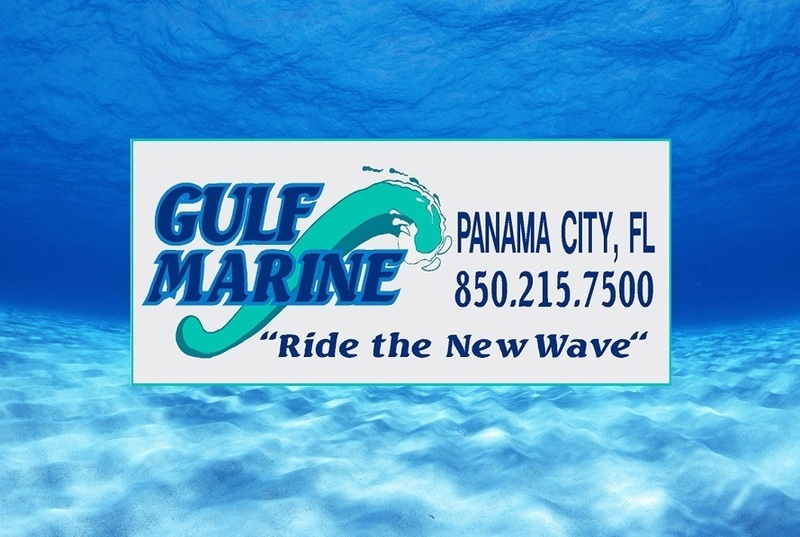 My name is Derek McDaniel and I work in the internet sales department here at Gulf Marine, Inc. I like keeping up with our inventory and making sure our marine products are cataloged correctly. I enjoy helping others with these needs and would like to help you, too. I am usually busy adding boats, motors and boating accessories to our online inventory system but will always make time to assist you with anything, too.